Today, February 5, 2019, marks the 28th anniversary of the death of Fr. 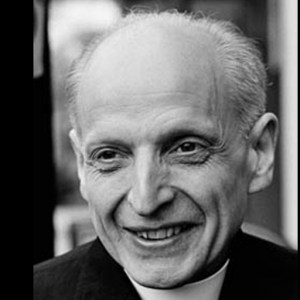 Pedro Arrupe, S.J., the 28th Superior General of the Society of Jesus. On the anniversary of his death, the cause of the beatification and canonization of Fr. Pedro Arrupe, S.J. commences in Rome. Fr. Arturo Sosa, SJ, the Superior General of the Society of Jesus, invites Jesuits worldwide, friends, and collaborators to participate in Eucharist on Tuesday, February 5, 2019, in appreciation and thanksgiving for the legacy and life of this humble servant of God, Fr. Pedro Arrupe, S.J. The ceremony to commence the process towards his beatification and canonization will take place at the Apostolic Palace of the Lateran Basilica, Rome at 10 a.m ET / 4 p.m GMT. You can view it live at https://telepacenews.it/diretta.